It seems the reveal of Detective Pikachu just wasn’t enough, as the famous mascot for the Pokémon series needed a little bit more time in the spotlight today. 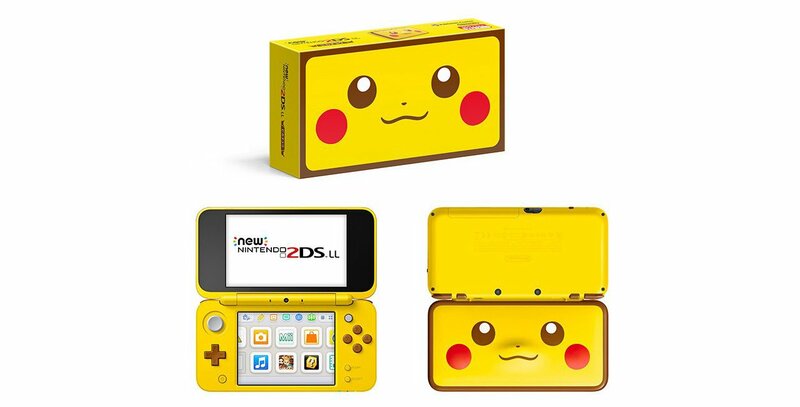 Nintendo announced that the Pikachu 2DS XL is going to make its debut in North America at the end of the month starting January 26. 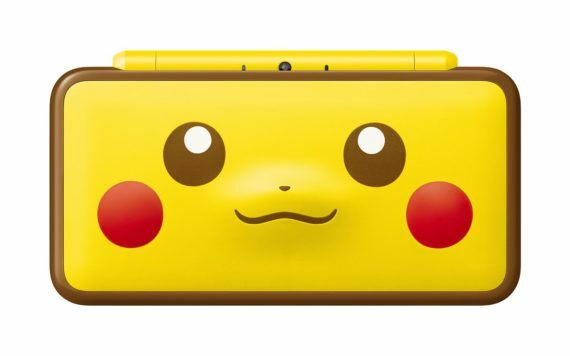 This one of a kind New 2DS XL features Pikachu’s adorable face on the cover with a slightly protruding spot in the middle for its little nose to poke out. 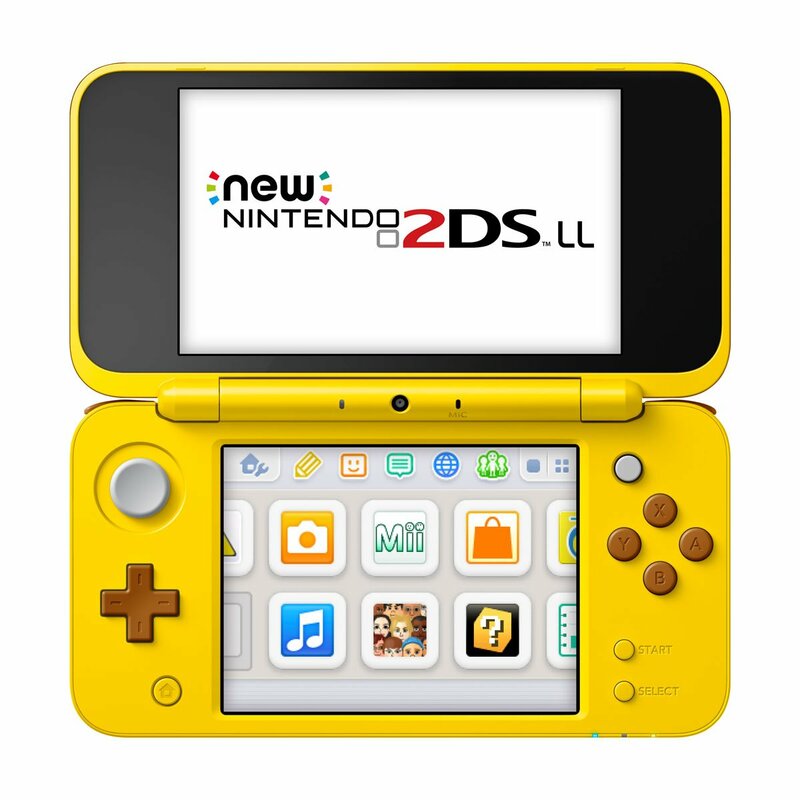 The entire thing is yellow with a brown border on top around the edge with the inside featuring a fitting brown d-pad and buttons. 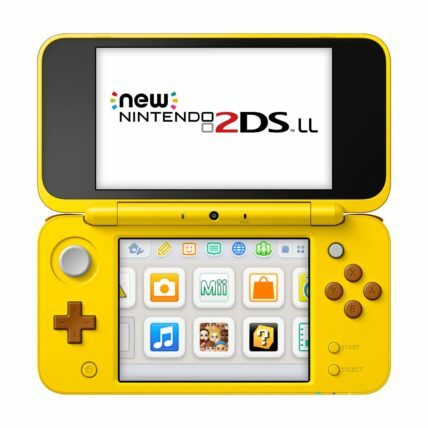 This special 2DS does not come with any pre-installed games, but those looking forward to solving mysteries in just a couple months can look forward to play Detective Pikachu in style.